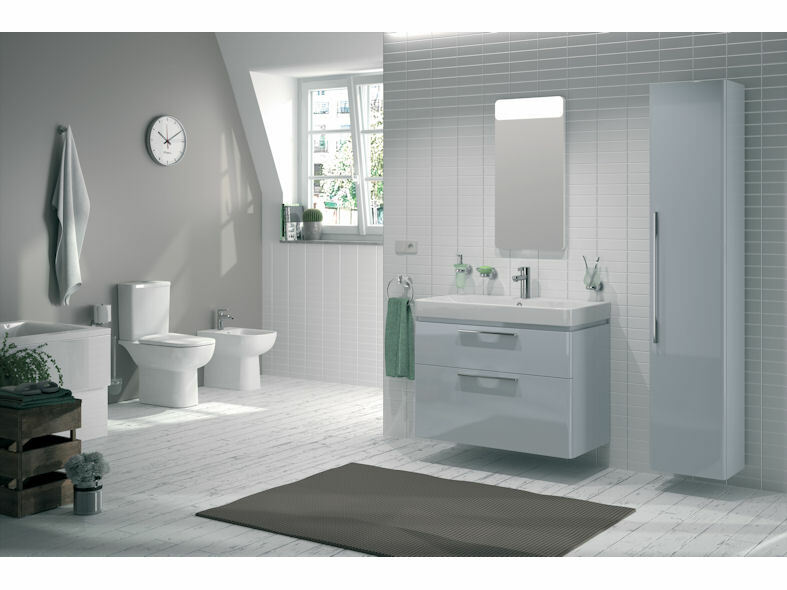 The Energy collection from Twyford offers a flexible, versatile design option for any bathroom space, encompassing three distinctive sanitaryware and furniture ranges - e100, e200 and e500, plus two shower enclosure ranges, es200 and es400. 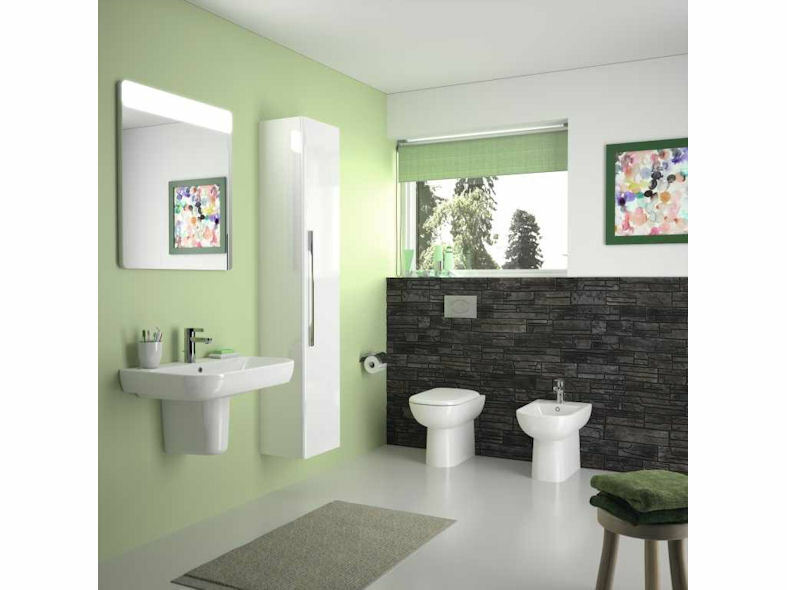 The stylish e500 reflects the trend for minimalist bathroom design, with slim-rim washbasins available in round or square designs. 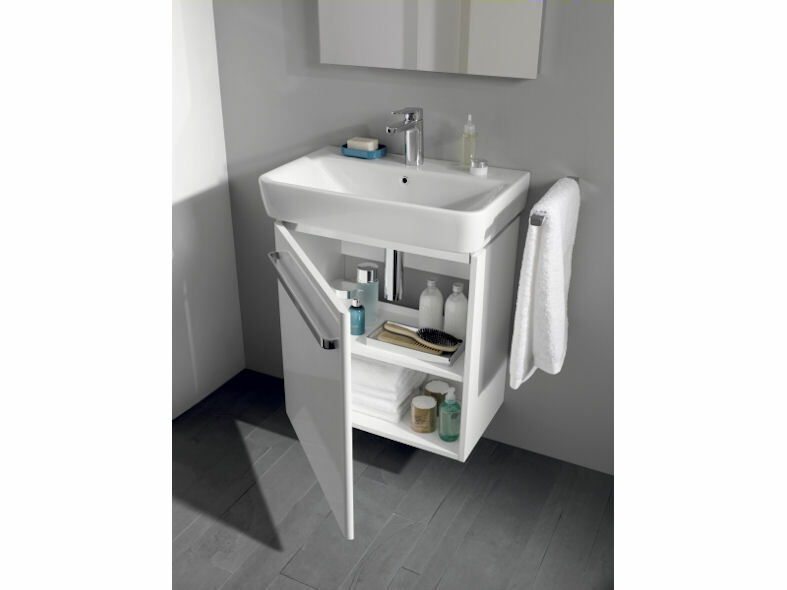 Complementary water-and-humidity-resistant furniture units are also available with e500, finished in high gloss white or grey. 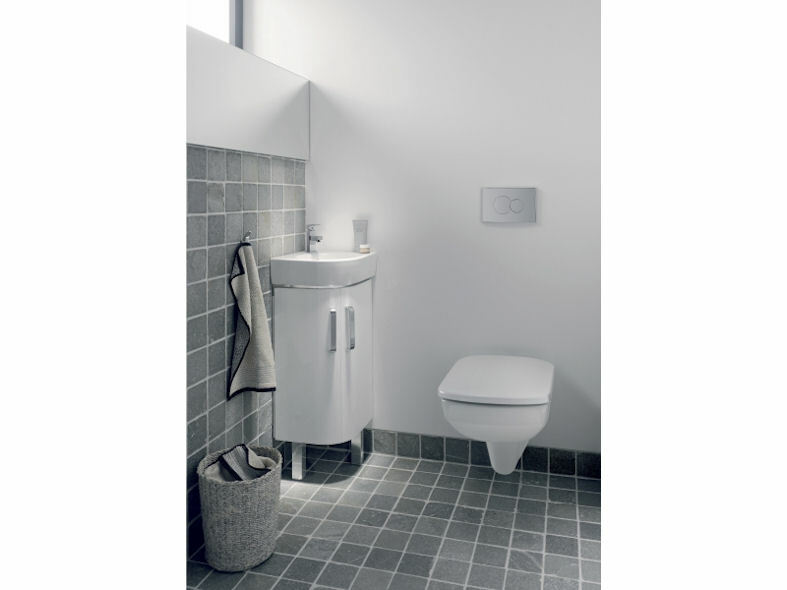 All toilets in the range feature Flushwise™ water-saving technology and Rimfree® comes as standard on the close-coupled option. 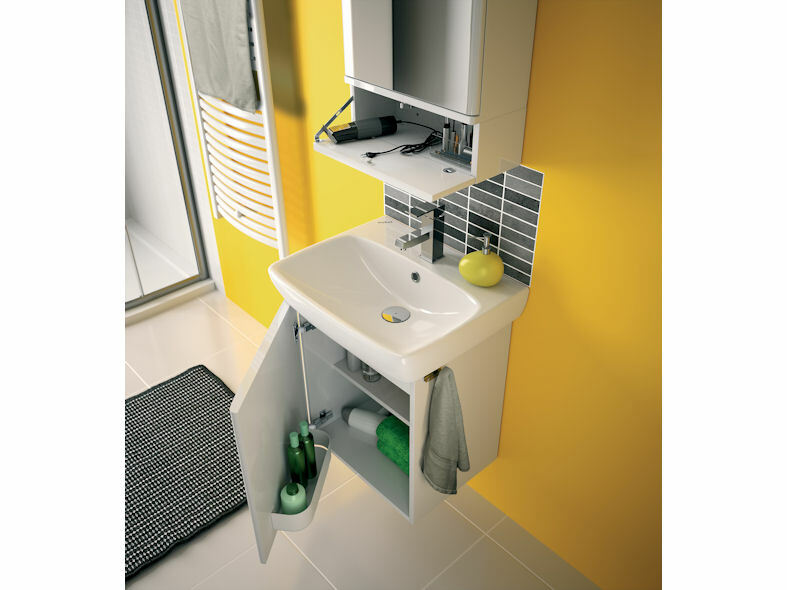 The e200 range recognises the growing need for space-saving designs, with clever features to bring bigger-bathroom benefits into compact spaces. 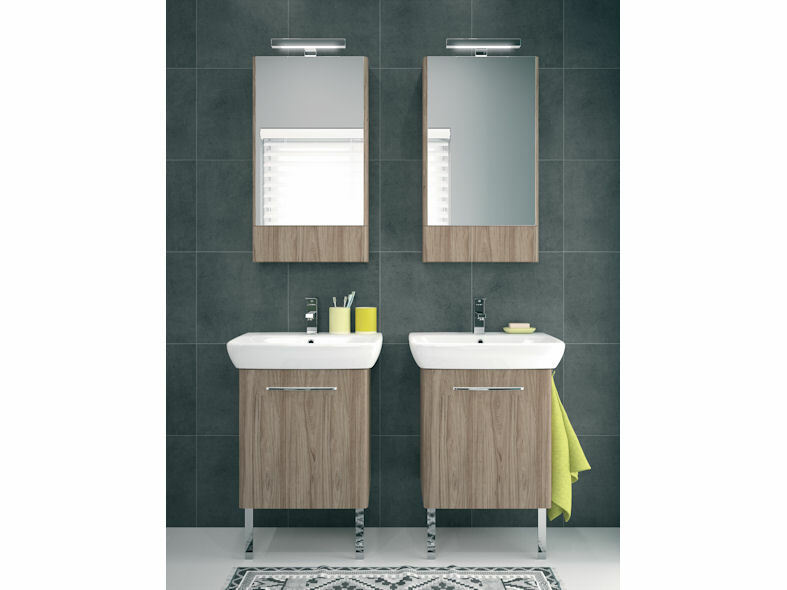 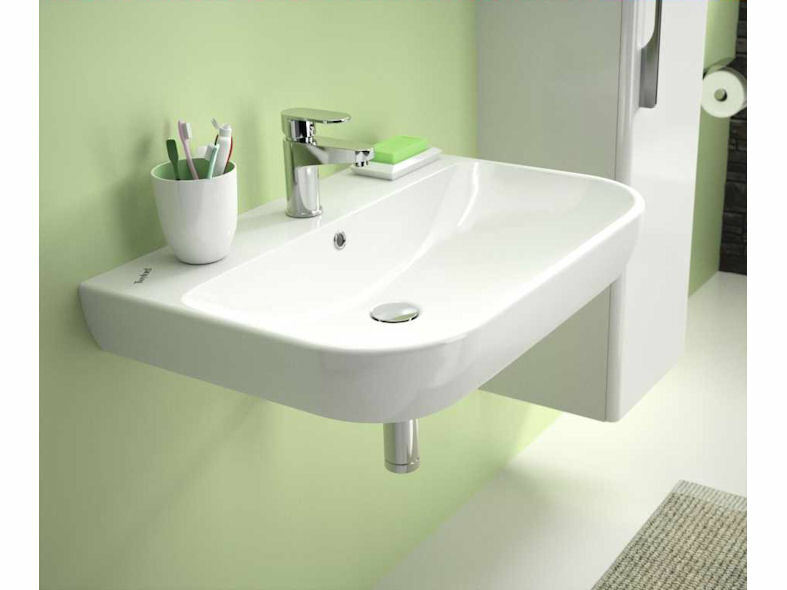 Corner basins, short projection wall hung toilet, washbasins and integrated towel rails are just some of the features that make this range ideal for the smaller bathroom. 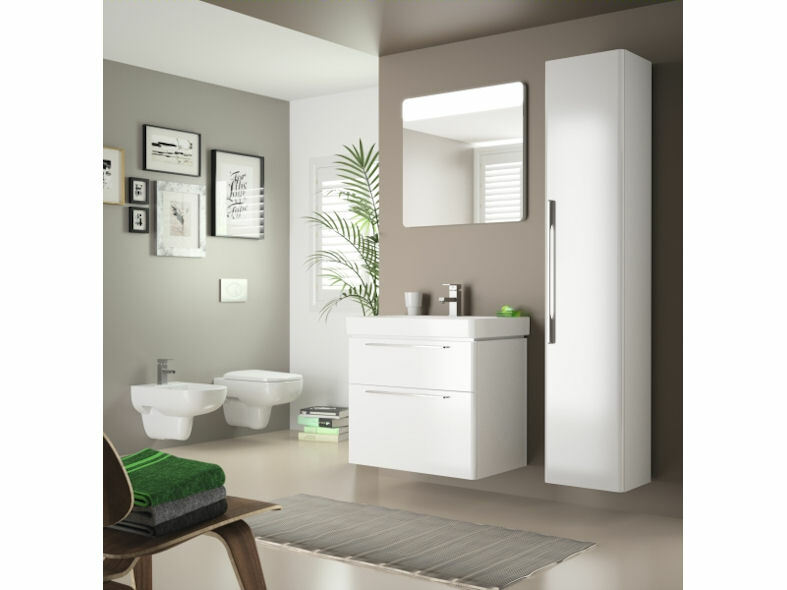 A wide range of furniture sizes, including space saver units, are available with e200, finished in high gloss white or grey. 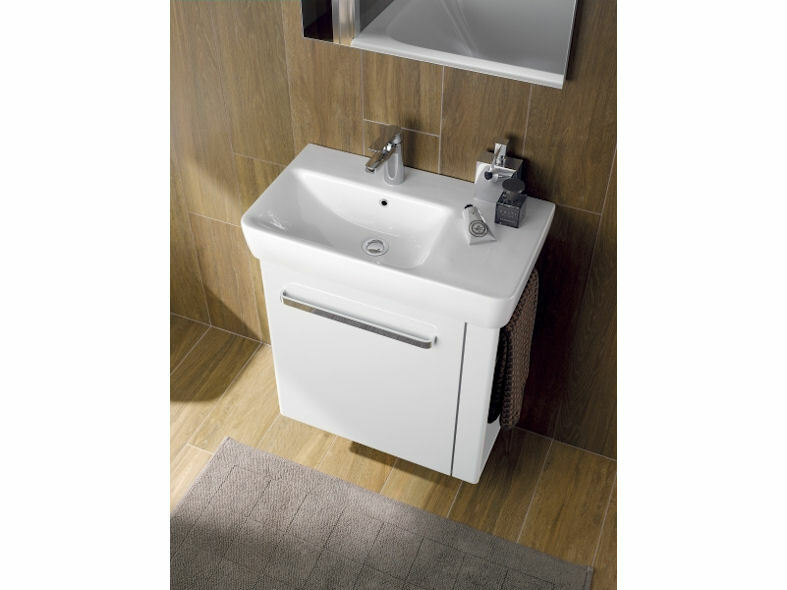 Twyford's e100 range provides all round style and quality, with washbasins in both round and square contemporary designs, an extended choice of toilet designs with water-saving flush systems and rimfree technology, plus a comprehensive range of furniture as well as options for the less able.